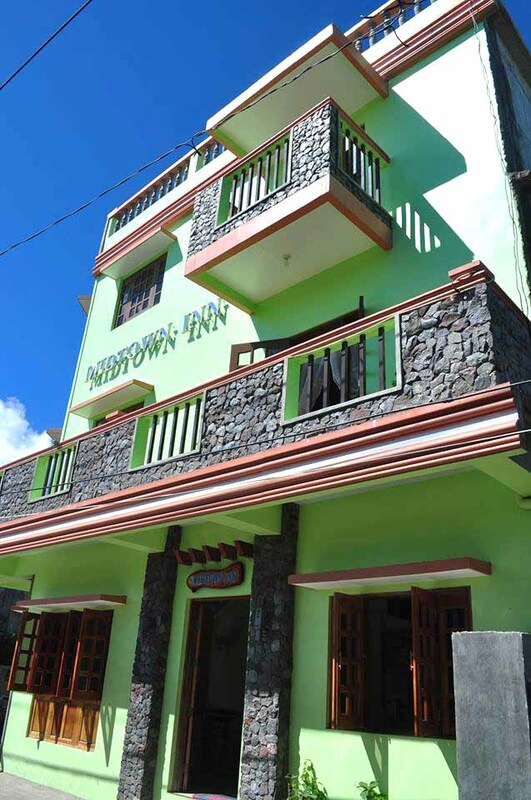 Your Cheapest Dependable Source of Travel Packages to Batanes! 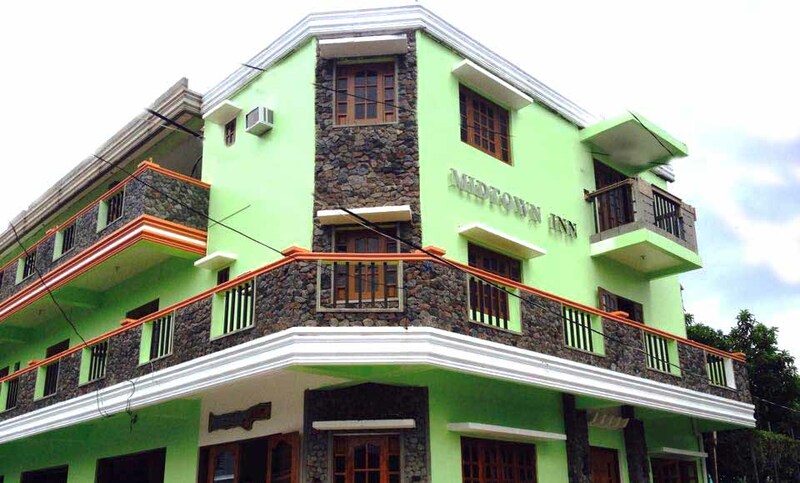 Midtown Inn is one of the newest hotels in Batanes, opened last February 2014 . 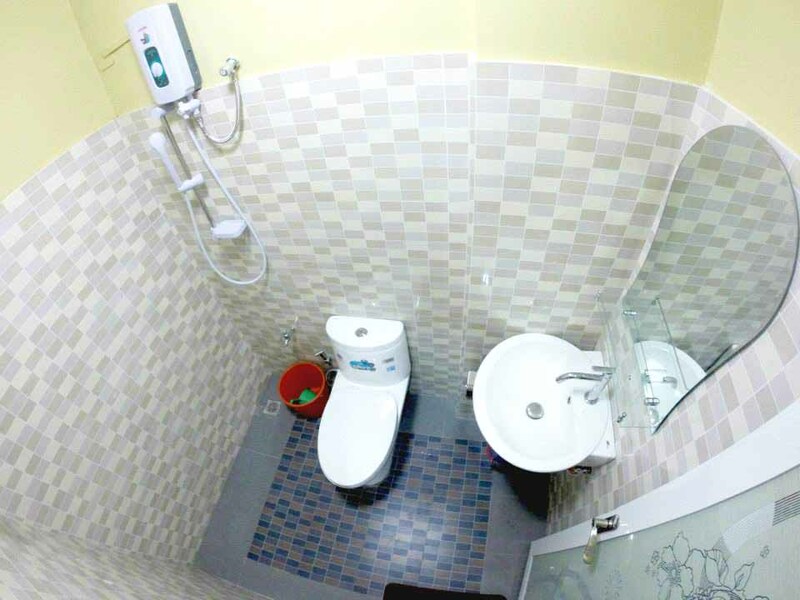 You can be sure to have a clean bedroom and bathroom for your stay. 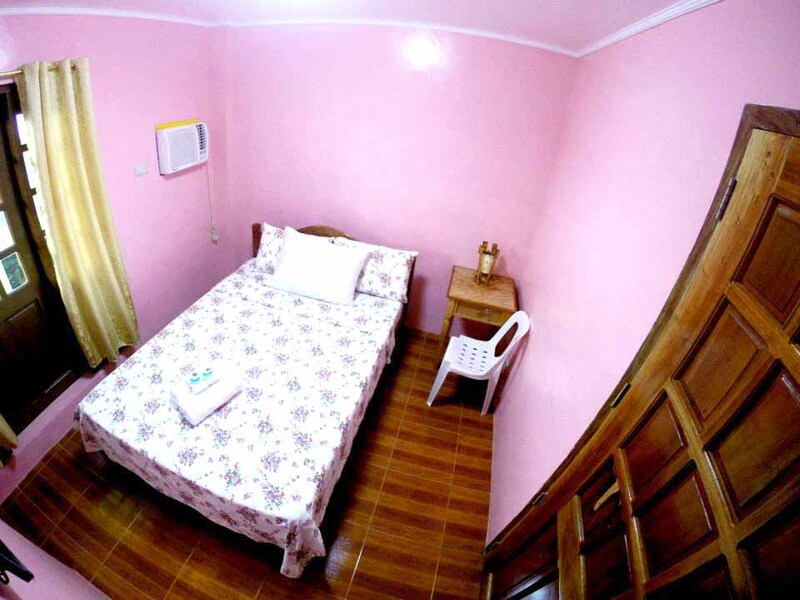 Located at the heart of Basco this accommodation is in the center of the Basco town proper. 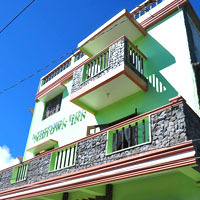 Ideal for guests who want to witness how Ivatan live their normal routine in capital town Basco. 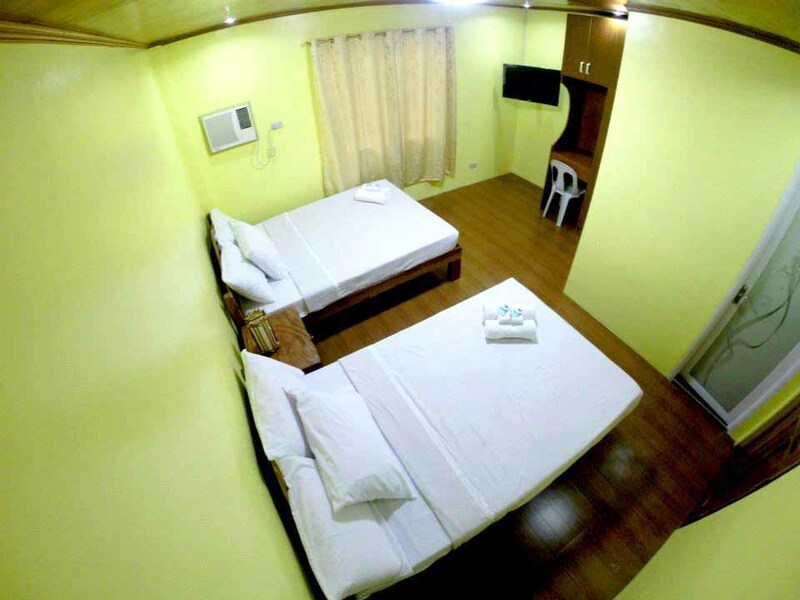 Request for Quotation or Reservation? Please fill out the form below. 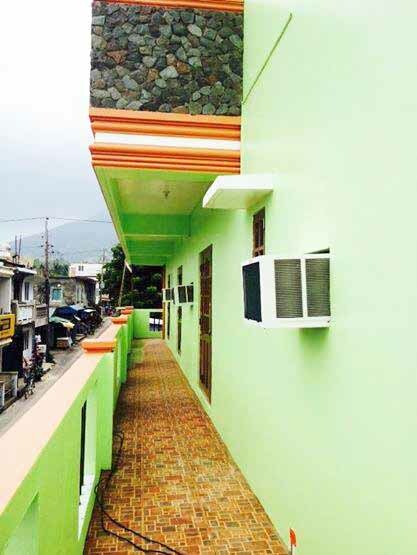 © 2008 - 2018 Batanes Travel and Tours. All rights reserved.